Choosing the right Pre-School or Child Care facility for your little one is one of the most challenging decisions you will have to make as a mom or dad. 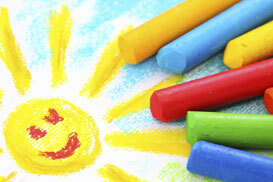 We at Carousel Early Learning Centers are here to make the process easier. By choosing to learn more about C.E.L.C. you have already taken one step in the right direction. At C.E.L.C. 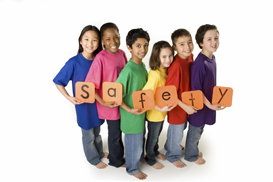 we believe that children are unique and need a safe and secure environment. The children are given love, outstanding care and a variety of opportunities to grow and learn! Whether you are looking for full time care or an extended half-day schedule, we will work together to explore program options to fit your family’s needs. We encourage you to come visit and take a tour at either of our 2 locations, to see first hand what makes Carousel Early Learning Center so special. 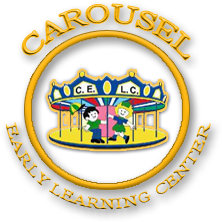 Carousel Early Learning Centers have been educating since 2001. We have 2 successful locations in Westwood and Norwood. 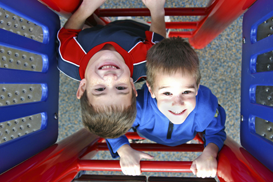 Our programs are for ages 8 weeks to 5 years.